The Capital XTRA VIP area looked amazing! 3. 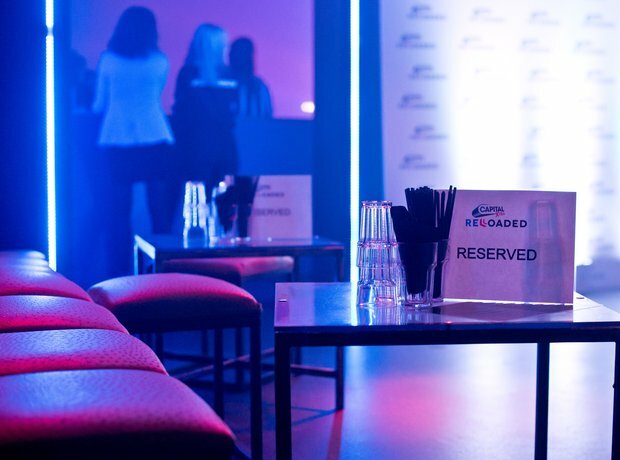 The Capital XTRA VIP area looked amazing!